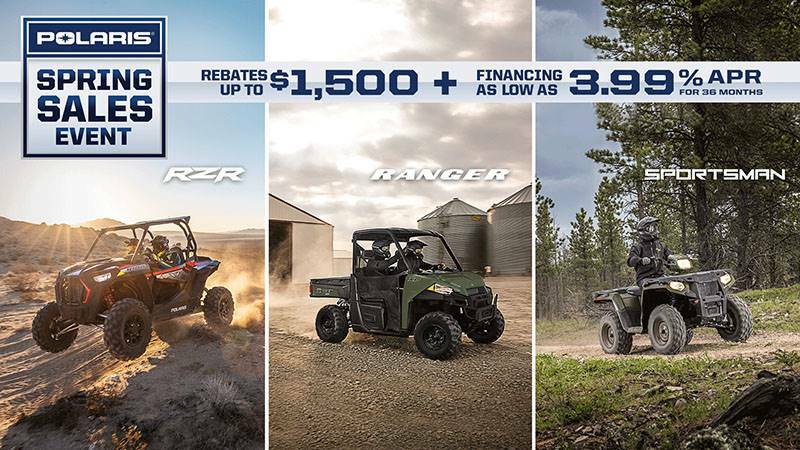 The Polaris GENERAL® is the industry’s best-selling crossover vehicle for a reason. Power and performance for the ultimate off-road adventure. Versatility to conquer any task and any trail. INDUSTRY'S BEST SELLING SPORT UTILITY VEHICLE: The Polaris GENERAL® is the industry’s best-selling crossover vehicle for a reason. Power and performance for the ultimate off-road adventure. Versatility to conquer any task and any trail. 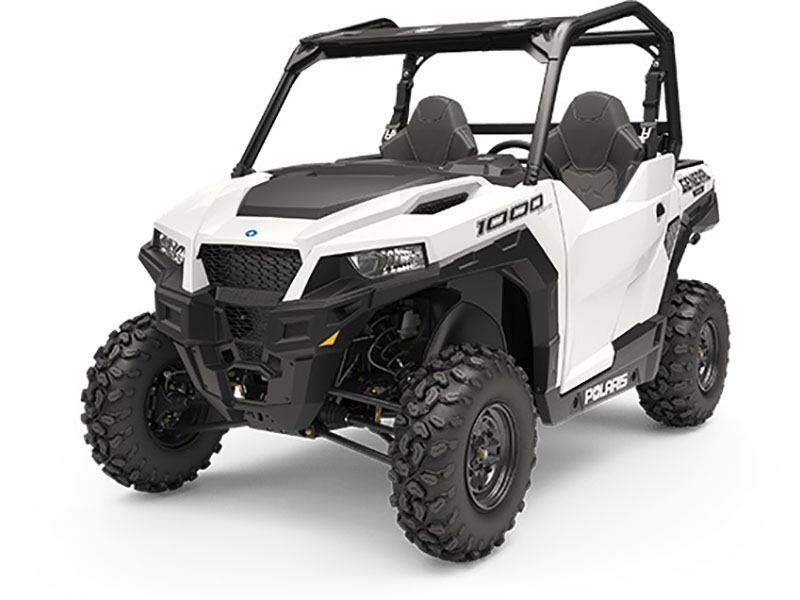 MOST POWERFUL SPORT UTIITY VEHICLE: The Polaris GENERAL is the most powerful sport utility vehicle ever built, with an industry-leading 100 HP and best-in-class acceleration. This off-road adventure machine delivers all the power and performance you need for a day dominating the trails. RIDE ALL DAY: The Polaris GENERAL delivers the ultimate balance of all-day comfort for work and play, with premium bucket seats, tilt steering and seat slider, and 23L of integrated storage to bring your gear on your off-road adventure.